One Acts, Fall and Children's Shows! 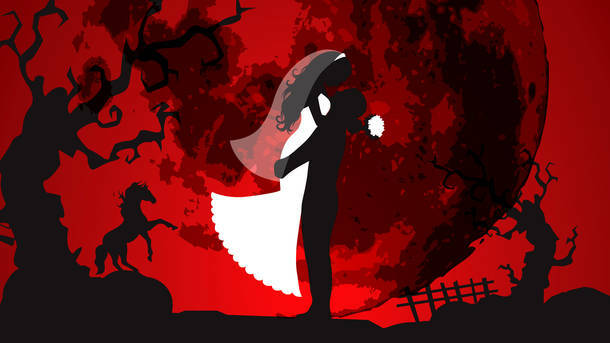 For our fall show, we will be producing Blood Wedding by Frederico Garcia Lorca. The performances will be November 1st, 2nd, 3rd, 8th, 9th, and 10th. The audition date is afterschool on September 27 (Thurs.) with callbacks the next day on the 28th. Please come prepared with a 1 minute or less monologue of your choice. Our Children's Show this year is Junie B. Jones Jr.! The day shows for the local elementary schools are December 4th and 5th, and for the public on the 6th, 7th, and 8th. The audition is after school on October 1 (Monday), with callbacks following on the 3rd (Weds). Please come ready to learn a short dance, and have a one minute or less children's song prepared. For more info, including listening to the musical, click the link below.